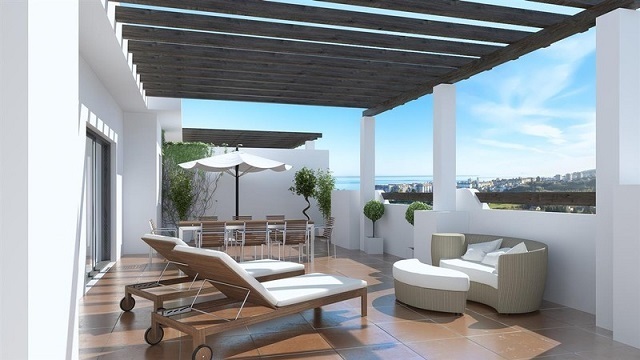 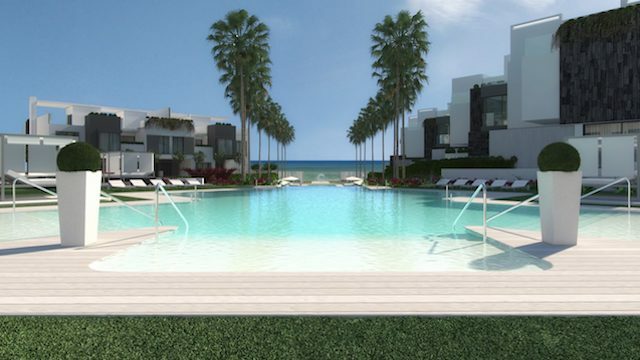 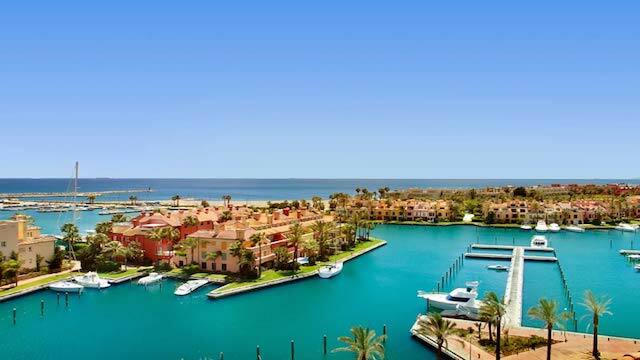 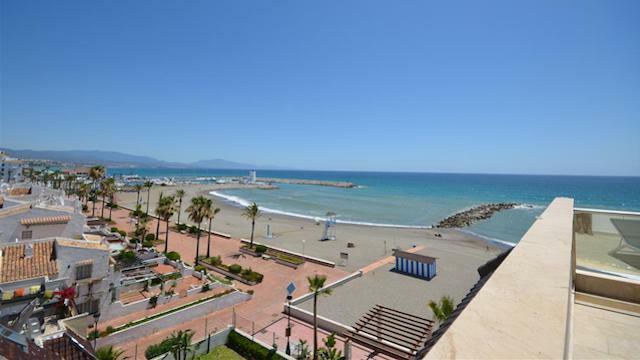 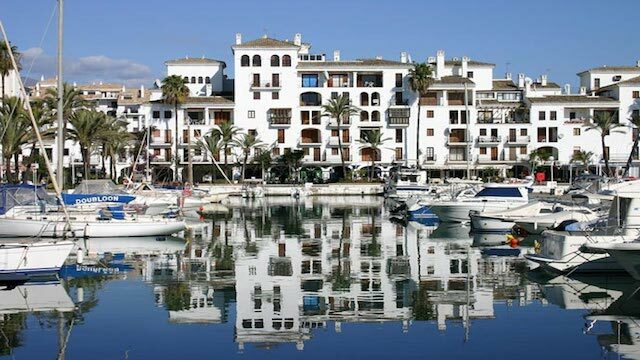 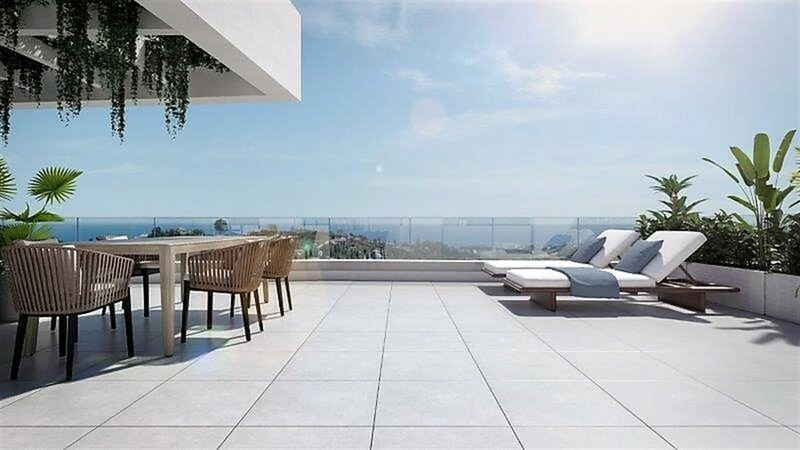 We are specialists in the west side of Costa del Sol Real Estate, La Duquesa, Manilva, Estepona, Casares and Sotogrande. 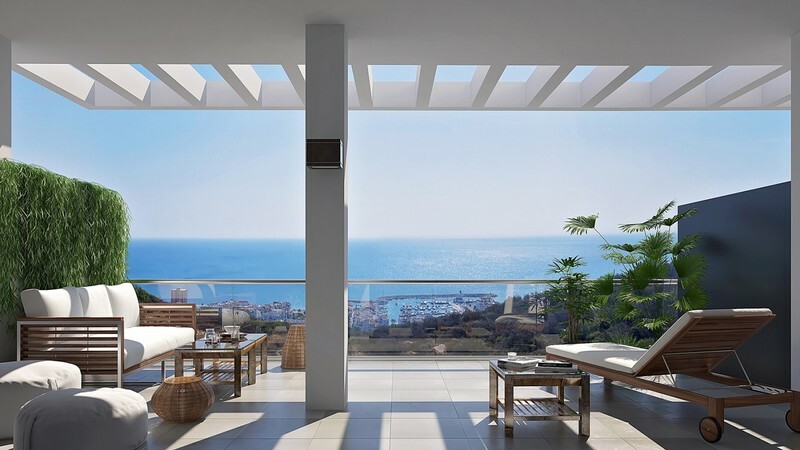 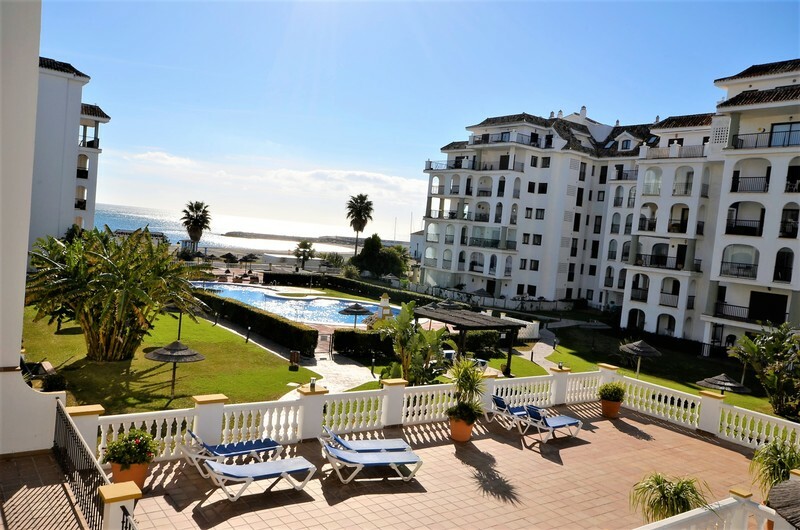 We are actively collaborating with agents abroad in Sweden, Norway, Germany, Belgium and the U.K.. On Costa del Sol, Spain, we use an extended agency network to offer our clients a selection of over 20,000 properties for sale in order to assure you that we can make your property search easier. 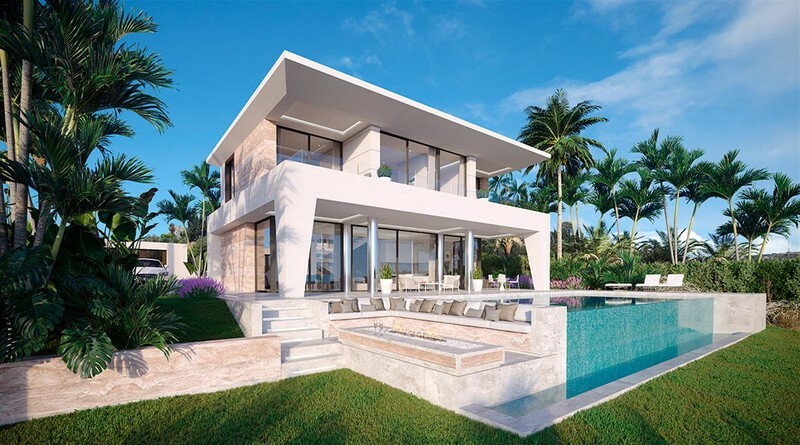 If you interested in purchasing a holiday home, investment property, bank repossessions, bargain property or are looking to relocate, you have come to the right place.